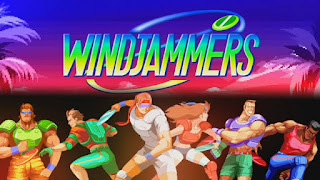 Free Swim: Windjammers Launch Trailer is solid gold! 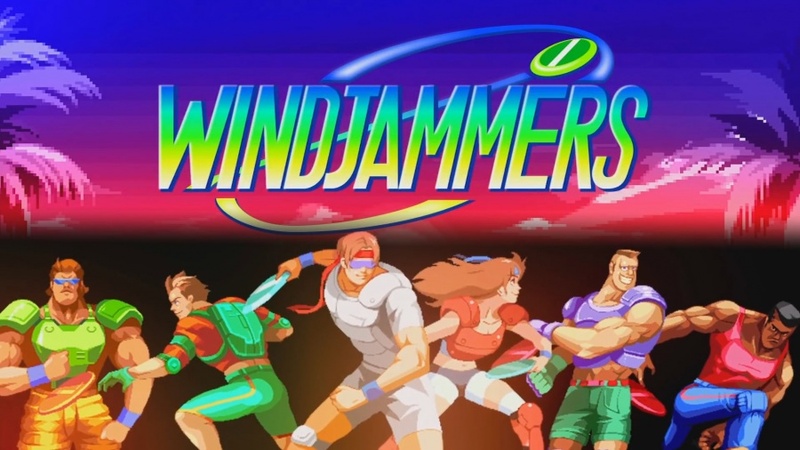 Windjammers Launch Trailer is solid gold! 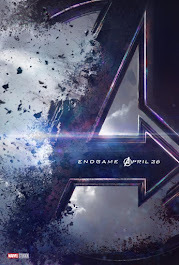 I've been a gamer since the Atari 2600 days I've seen the spectrum of video game commercials and trailers and this one is so keenly aware of awfulness it has risen to greatness! I don't quite understand how this game was in contention to be at EVO this year but this 23 year old Neo Geo game totaly reminds me of Super Dodge Ball for the NES! 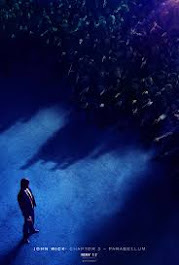 There needs to be a Video Game trailer/Commercial awards show and this needs to win!